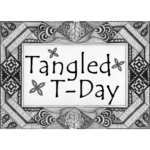 Welcome to another Tangled T-Day! In addition to this week’s bundle of tangling updates, I’ve got a fun bit of giveaway news to share with you today. Hope you enjoy! I’m excited to announce that it’s giveaway time, and you have a chance to win your very own copy of my new colouring book! 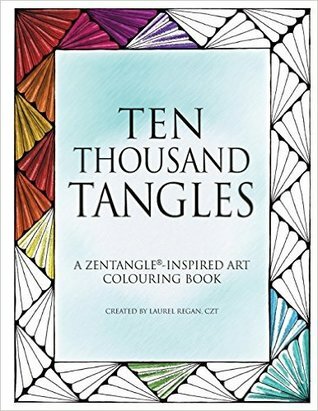 This giveaway (hosted on Goodreads) is open worldwide until the end of January, and one lucky recipient will receive a copy of “Ten Thousand Tangles: A Zentangle-Inspired Art Colouring Book” sent directly to their mailbox. So wherever you may be, I invite you to give it a shot, and wish you the very best of luck! A wonderful art journal and a lovely Drawing tile. Your Diva’s tile is gorgeous on that black tile! Your journal page is so creative, and Drawings really looks nice on the black! Good luck with your coloring book! Coming here after some time and I’m fascinated by your tangles. It’s amazing how you find new ways with them. 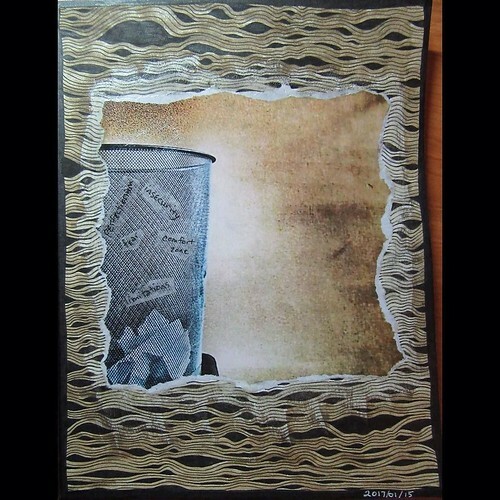 Your drawing is beautiful and your art journal piece very intriguing. I just want to keep looking at it trying to see inside. Cool. ReneeW recently posted… Drawings …. interesting journal piece and your black tile is lovely! Good luck with the book! So pretty! I can’t tell on my computer, but it looks like it is a glittery tile! Parul Thakur recently posted… Can I give you something for your impatience? Thank you so much – wouldn’t that be fun?! I love your journal piece! 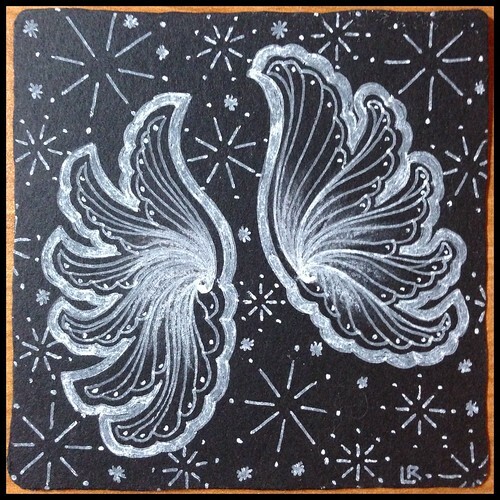 Drawings on the black tile is really stunning. 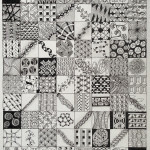 One of my favorite features of your blog is the sharing of the new patterns you learned. Thanks for the inspiration! Oh my! Your drawings just glow!! Lovely!